There is nothing but shock, resentment, and grave disappointment from international students regarding the budget released by the University of Manitoba administration in May. 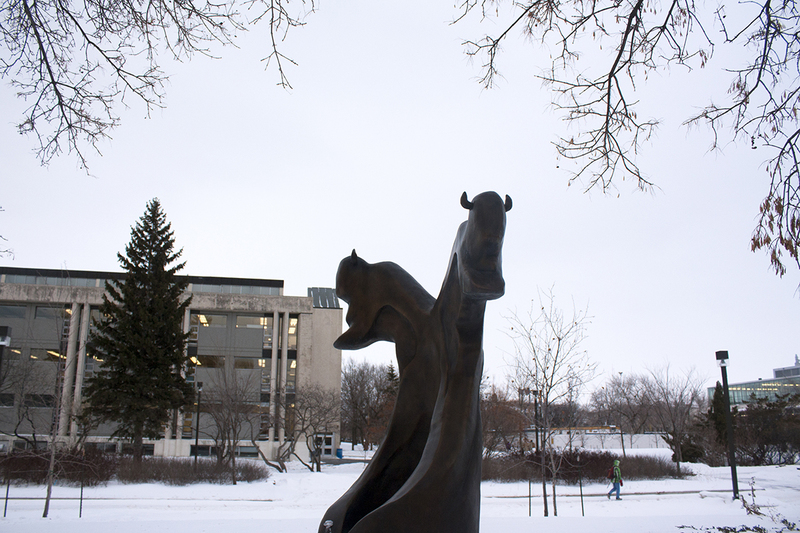 Depending on the faculty, there has been a 10 to 18 per cent increase in tuition fees. This means that international students will now be paying around $3000 extra annually. For an overnight increase, this is simply outrageous. An average international student arrives in this country with a tightly managed budget from home. A 10 to 18 per cent overnight increase is nothing less than a major setback to that student’s aspirations. This decision by the administration is destroying the promising academic careers of international students, with many left with no choice but to leave. Making things worse is the revelation that not all of this increase will be applied to international student support. The drastic increase in fees isn’t translating to a drastic increase in support for international students. As the international students’ commissioner with the Canadian Federation of Students-Manitoba (CFS-MB), I can feel the pulse of my community. Tempers are very high and students want to protest, with some already planning on leaving the province. In the U of M’s latest budget, slightly over $14 million in cuts were made, mostly affecting academic programs, classes, and departments. When the university has a shortfall in its budget and chooses to invest in capital projects while maintaining $130 million in liquid assets, the increases of tuition fees for international students is an unfair way to balance budget choices. What the university needs to understand is that if it wants to improve its global reputation, then it must avoid abrupt, massive fee hikes for international students and increase support for them. It must choose to keep the U of M affordable and accessible to international students. Education for all—domestic and international students—should be the number one priority of the university administration. Being inclusive of international students improves the research and development capabilities of the university and engages an important group that will result in many future Canadian citizens. Keeping the U of M accessible to international students is good for its social and economic health. CFS-MB supports international students, condemns the fee hike, and strongly disagrees with dealing with budget shortfalls by increasing international student fees. Investing in education and keeping the U of M affordable for domestic and international students is critical. CFS-MB stands in solidarity with international students and is coming out with a strong campaign against the discrimination by the university administration. CFS-MB, in consultation with international student representatives, will campaign for a reduction of the upcoming increase in international undergraduate and graduate tuition fees, a differential fee freeze between international and domestic students to prevent unexpected and overnight fee increases from occurring in the future, and establishing province-wide guidelines for proper supports for international students so that higher fees result in improved services. These recommendations will ensure that the University of Manitoba, and the province as a whole, remains an inclusive place for international students. Keeping education affordable and accessible for all has a wide variety of benefits for universities and the broader society. This should be at the heart of the university administration’s budget-making choices.